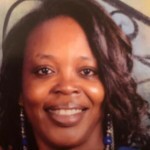 Moshanda Renee Ash-McNair retired her earthly wings on March 28, 2019. At 45, this angel took up a higher calling and finished her time here on earth. Those she’ll always love but watch from afar are her 5 heartbeats, her children: Jack Bolden, Maurice Ash, Jalisa (Jennifer) Ash, Travon Ash and JaQuasia McNair; her parents: Bertha (Jerome) Ash-Tate and Melvin Yarbrough; grandmothers: Irene Ash (maternal) and Ethel Campbell (paternal); siblings: Rodney Ash, Precious Ash, LaTashia Foster, Karen Thompson, T’Anndra Yarbrough and Melvin Yarbrough II; grandchildren: Jai’Zya Bolden, Maurice Ash Jr., Nah’Lea Ash, Cali Nolan and Ja’Miaz MoShan; and a long loving list of nieces, nephews, loved ones and friends. Moshanda is resting at Unity Mortuary and will lie in repose on Thursday afternoon. 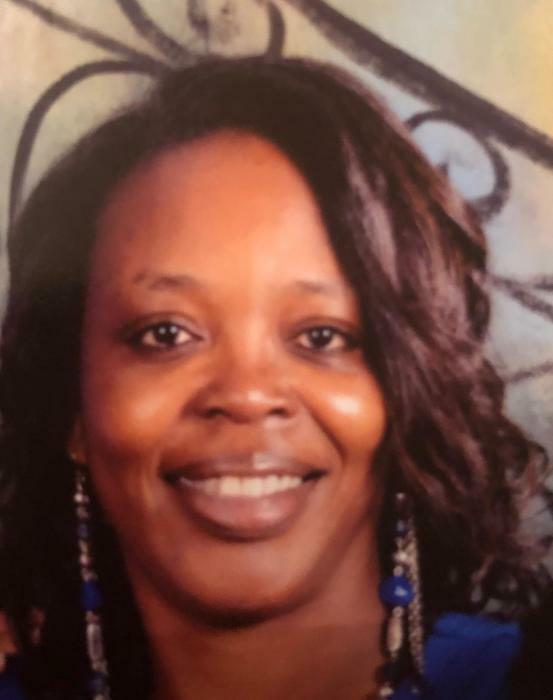 The family will receive friends on Friday, April 5, 2019 from 1-2 PM at First AME Zion Church, 1900 McCalla Avenue, with the Celebration of Life Service to follow with Rev. Michael McNair officiating. This obituary was posted on Friday, March 29th, 2019 at 9:38 am. I send my condolences to the entire family. She will truly never be forgotten! I was totally surprise this afternoon to see this young lady that I have known since she was a child in the paper. May God comfort and strengthen the family at this hour. To her mom, sisters and brothers God be with you . Please know had I known the service was today I would have been there, but I am here for you all anytime day or night. Love you in Christ, May His peace keep you at this most difficult hour.